Session 2 has officially begun, and it’s so warming to see new faces walking the streets of Copenhagen. My name is Corina, and I traveled all the way from the beautiful and sunny, Honolulu, Hawaii four weeks ago! I’m taking the Innovation and Entrepreneurship in Europe core course and practicum, which carries on from Session 1 to Session 2, for a total of six weeks. I chose this course because as an Entrepreneurship and International Business major, I wanted to challenge myself and discover what it takes to start a business in Europe. Another reason I chose this class is because we get to go to two countries for our Study Tour! 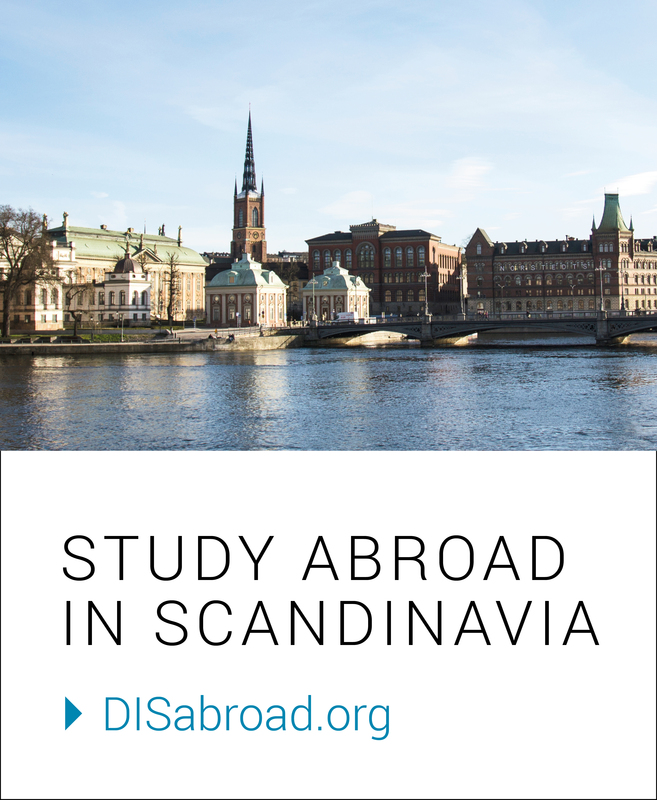 Our Study Tour will be in Helsinki, Finland, and Stockholm, Sweden, and we’ll be visiting to learn more about Scandinavia and the process of creating a business. Being here for four weeks, I believe I’ve seen all that central Copenhagen has to offer, so for the remaining time I have here, I hope to explore the rest of Denmark and Europe, while still focusing on my class and practicum. As we wind down our course, my class is going into full work mode, perfecting our minimum viable products and presentations, in preparation for our final pitch to professionals.